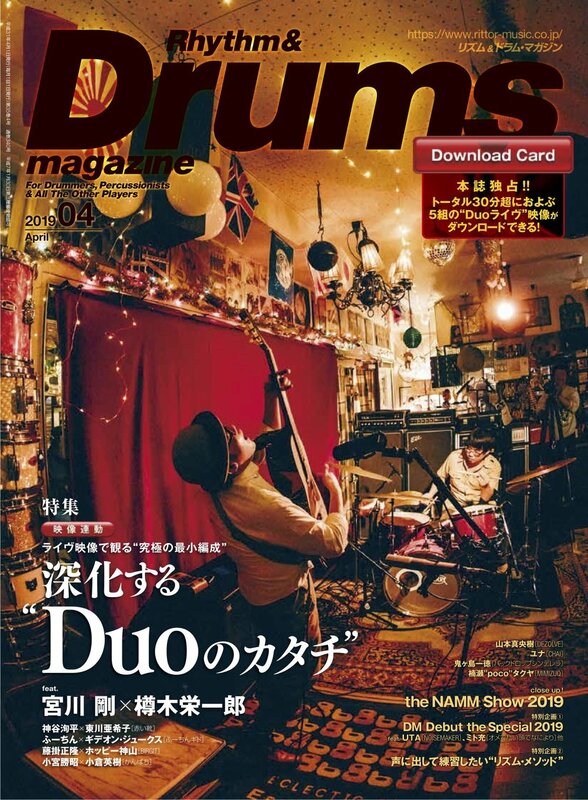 FU-CHING-GIDO will be featured in the April Edition of Rhythm & Drums Magazine! Including a live session video download and an in-depth interview where we discuss how we met, our music, and what it's like writing for and performing in a duo! Out Feb 25th. "Earthlings" Top 10 Japanese Release of 2017! In a fantastic end to what's been a really great year for FU-CHING-GIDO, our latest album "Earthlings" has been chosen as one of the Top 10 albums of the year by Far Side Radio! Thank you so much! Lots of very exciting things in the pipeline for 2018, so watch this space! Gideon talks FU-CHING-GIDO on Resonance FM! Gideon is Paul Fisher's guest on Far Side Radio, Resonance FM. They spend an hour playing music and chatting about FU-CHING-GIDO, it's inspiration, and Gideon's musical life in Japan. Gideon will be Paul Fisher’s guest on Farside Radio, Resonance FM, November 29th at 12pm GMT, talking about FU-CHING-GIDO and Earthlings! how to get hold of your copy of the new FU-CHING-GIDO album! Our beautiful new music video!